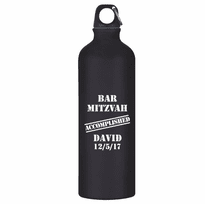 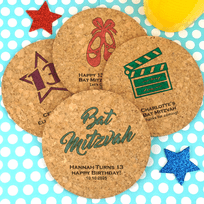 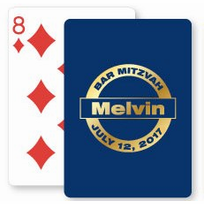 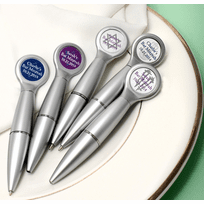 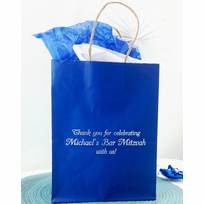 Cool Party Favors features Bat Mitzvah and Bar Mitzvah party favors and party supplies that your guests will be thrilled to receive. 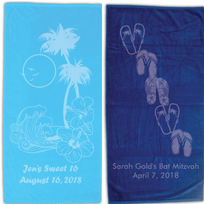 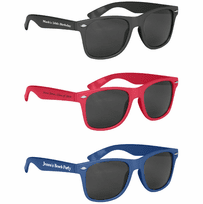 Your fabulous swag can be themed in lots of personalized ways, like a luau theme, sports theme, technology theme, and a theme highlighting judaism. 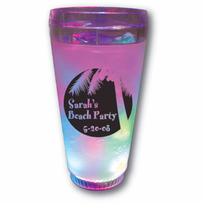 Want theme ideas? 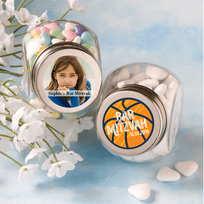 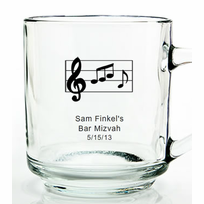 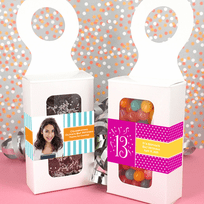 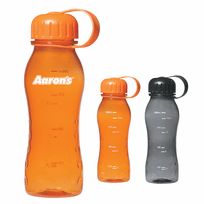 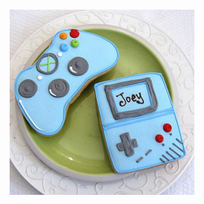 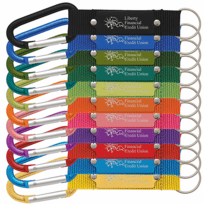 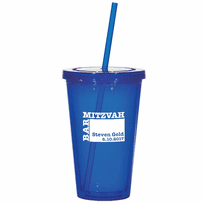 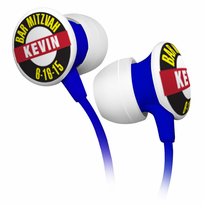 Just peruse our site - we offer a wide range of favors to suit your specific mitzvah party needs. 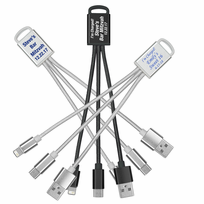 And who doesn't love free stuff? 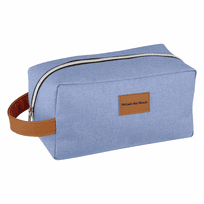 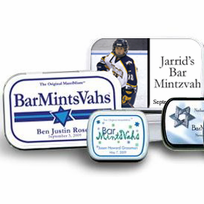 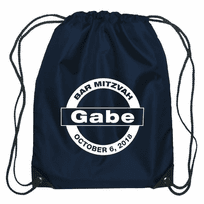 Bar Mitzvah mint tins, personalized back packs and squishy pillows are our best-sellers.